Mr. Starnes has defended employment claims for the past 34 years. He has been listed in the area of workers’ compensation in The Best Lawyers in America since 2010 and has received an AV rating from the Martindale-Hubbell Legal Directory. (An AV rating indicates that a lawyer’s peers rank him or her at the highest level of professional excellence.) His experience in handling employment-related matters includes an active trial practice throughout Alabama. He regularly lectures on employment-related issues. 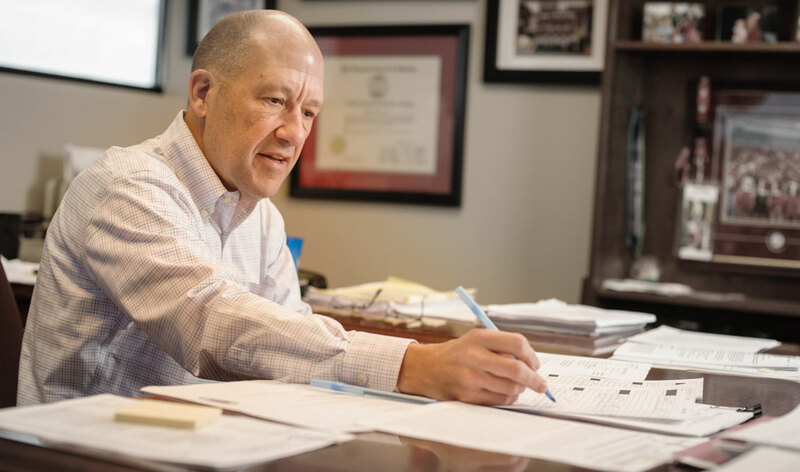 As the designated lead counsel for a number of insurance carriers and self-insured corporations, Mr. Starnes is responsible for defending serious commercial and personal injury claims against domestic and foreign companies throughout Alabama. He has defended multi-party claims (blasting, flooding), wrongful death (industrial accidents, tractor-trailer fatalities), defective products (mobile homes, houses, cars), fraud (car sales and leases, commercial sales), and product liability (consumer products, chemicals, electrical wiring, food processing equipment, printing and punch presses, etc.). Defending claims arising out of the workplace is the focus of Mr. Starnes’ practice. 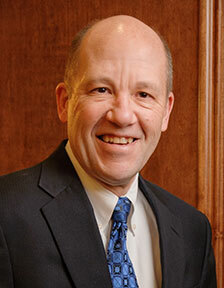 He has extensive experience in defense of employment-related economic and personal injury claims, including workers’ compensation, retaliatory discharge and employment discrimination claims against employers, willful conduct claims against supervisors and managers, and product liability claims against manufacturers of industrial equipment. In addition to serving as lead trial counsel, Mr. Starnes has resolved claims through mediation and arbitration, and has counseled clients in coordination of their defense of tort claims with corollary matters, including OSHA investigations, EEOC claims, and other governmental investigations. Mr. Starnes is rated by Martindale-Hubbell as AV Preeminent ®. Selected by his peers for inclusion in The Best Lawyers in America since 2010. Listed in the area of workers’ compensation defense.